Savvy Sellers in Davis Lake: Oops Too Late! Deciding on where to move? 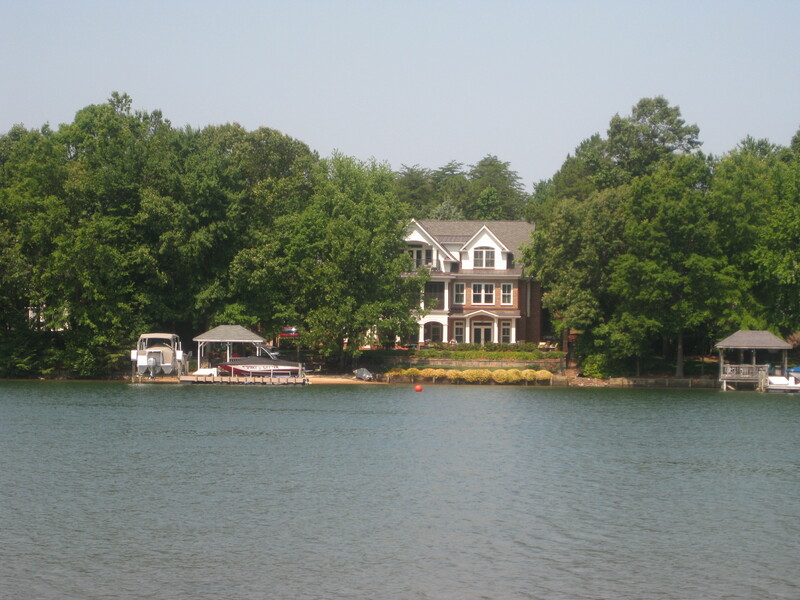 Huntersville NC is a great place to relocate! 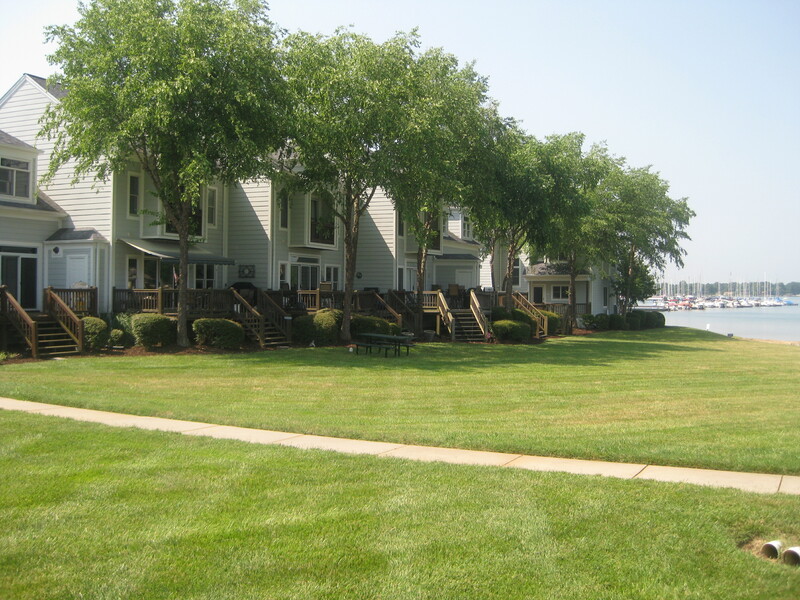 Do you want to live at The Peninsula in Cornelius NC? Here are some market statistics for this lake front golf course community. 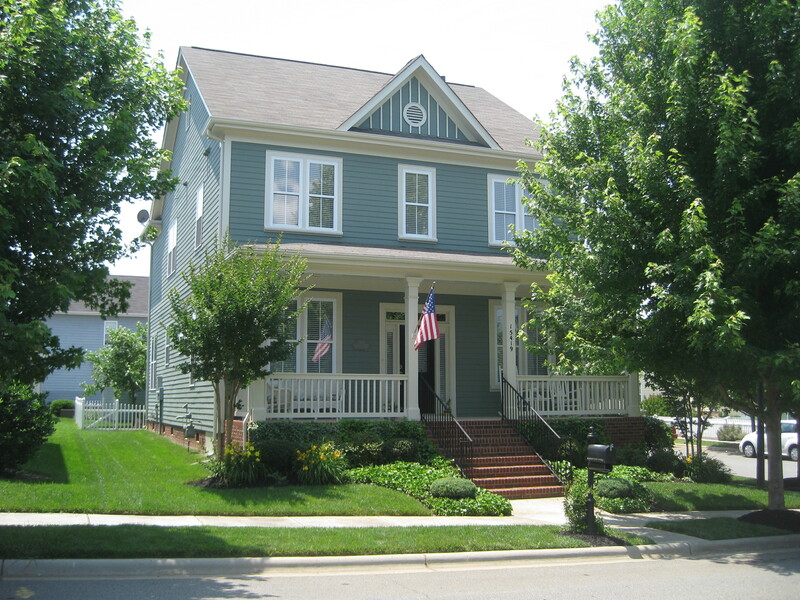 Take a peek to view information on this great golf course community, you might be too late on this home in Providence Country Club in Charlotte NC, but there are others ! America’s 25 best places to move: Huntersville NC makes #2 on the list of places to relocate! 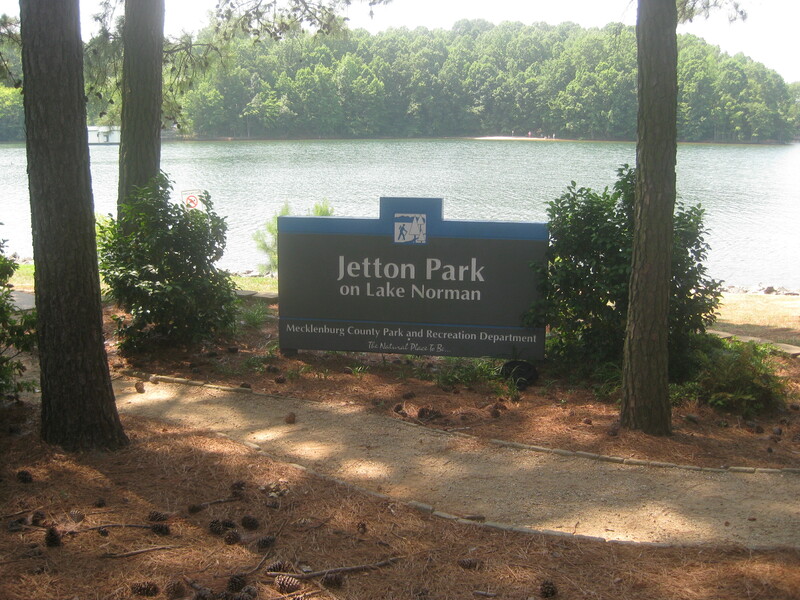 Open House in Davis Lake in Charlotte NC this Sunday June 26th from 1-3pm – Priced at $275,000! 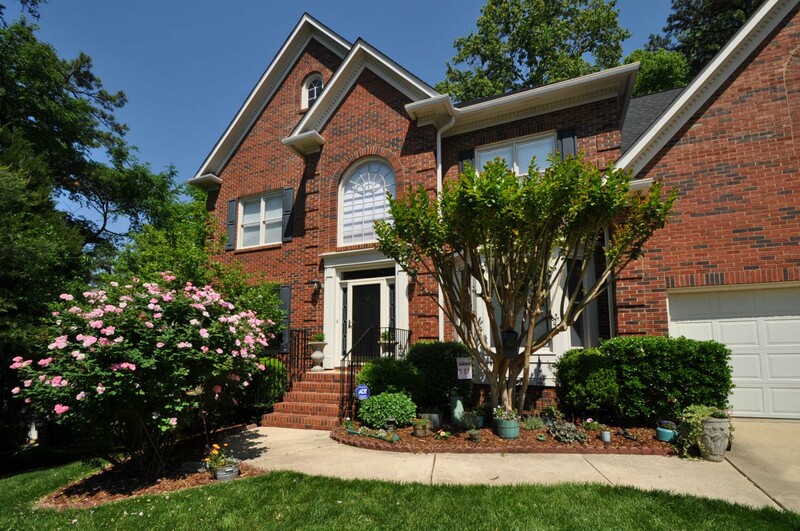 Open House in Davis Lake in Charlotte NC , this Sunday , June 26th from 1-3pm - Priced at $275,000! Looking to Move or Buy? 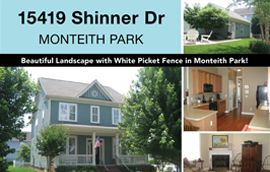 Monteith Park in Huntersville NC is the Place to be!